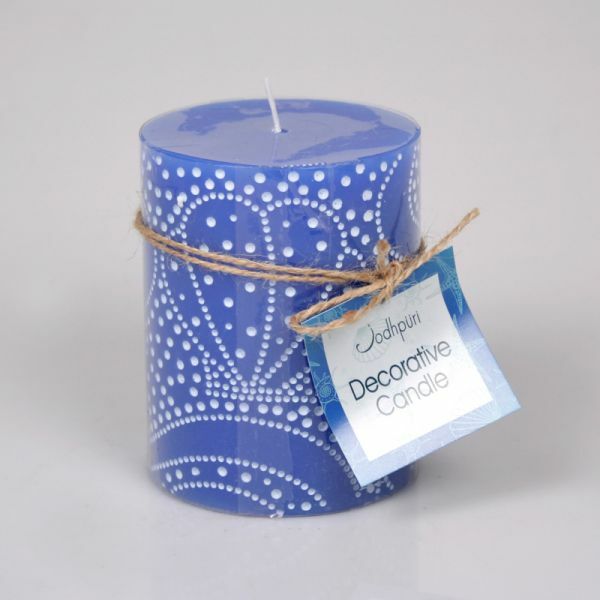 Sea & Sand – This Summer’s New Home Décor & Home Fragrance Craze - Jodhpuri Inc. Wish summer would roll around just a bit sooner? 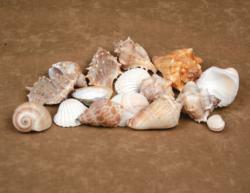 Jodhpuri’s new home fragrance seashell line will add a splash of summer to any setting. Whether it’s sunbathing, waterskiing, surfing, volleyball, or just a relaxing day at the beach, everyone loves spending time at the shore. Although nothing can make summer come faster, fragrances can trigger our most memorable and carefree memories. With winter coming to an end, it’s time for warm weather and a change of scents. 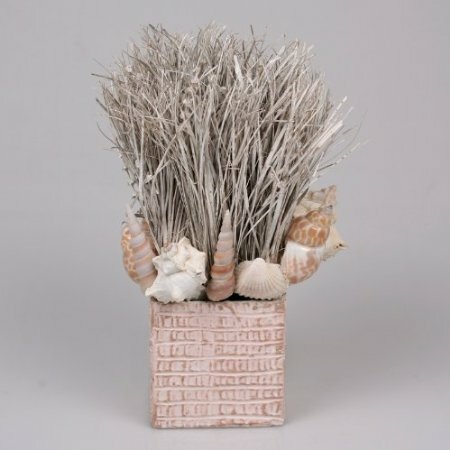 To help us prepare for summer, a highly acclaimed home fragrance company has created a line of remarkable sand and seashell items. Jodhpuri Inc., a home fragrance company well-known for making exceptional potpourri blends, has brought their years of blending skill to the beach. Interest in potpourri has seen a sharp increase in recent months, especially with Jodhpuri’s Fresh Linen potpourri recently becoming one of the hottest home fragrance items on the market today. Unlike typical potpourri blends, Jodhpuri’s blends use bold colors with large, chunky pieces. 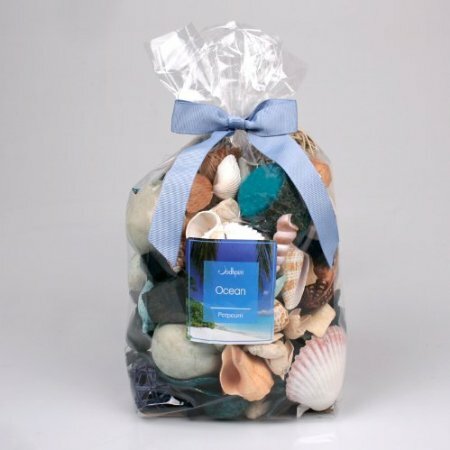 By combining their years of potpourri experience with nature’s finest seashells, Jodhpuri has created some of the most innovative ocean-themed home fragrance products available. But if fragranced shells aren’t your style, Jodhpuri also offers natural large seashells and bleached decorative sand for any home décor or art project. 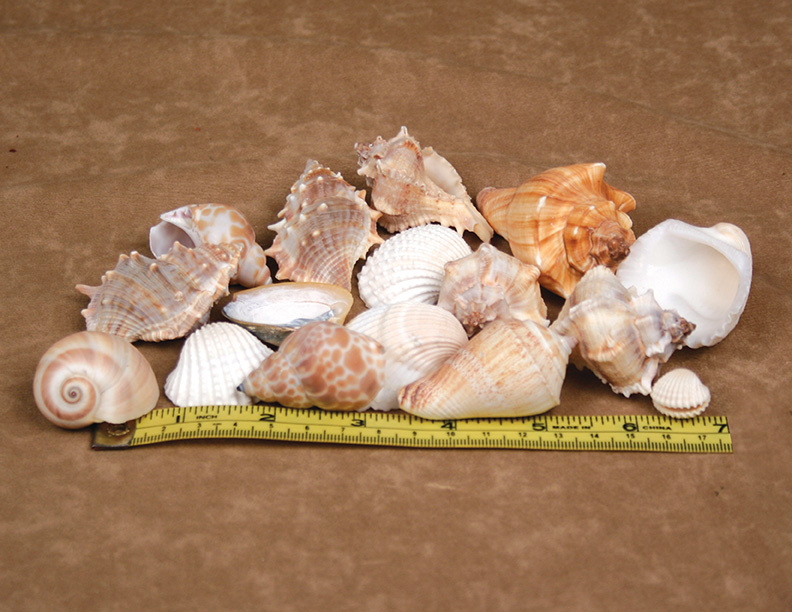 Jodhpuri’s large selection of seashell products will make any room look a little more like the beach, while their beautiful bleached sand will add elegance to any piece. And if shells aren’t your thing either, Jodhpuri’s decorative candles and floral arrangements add a touch of the sea to any setting. Jodhpuri Inc. is headquartered in Parsippany, NJ, and has been in business for over 23 years. Jodhpuri is a leading manufacturer and distributor of home fragrance and décor products, such as reed diffusers, candles and accessories, potpourri, incense, Scented Real Touch Flowers, water acrylics, artificial greenery, and other related items.